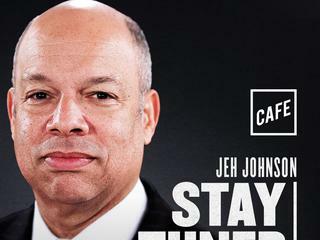 Jeh Johnson ran the Department of Homeland Security under Barack Obama. 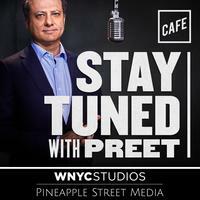 He speaks with Preet about border security and President Trump's approach to the intelligence community. 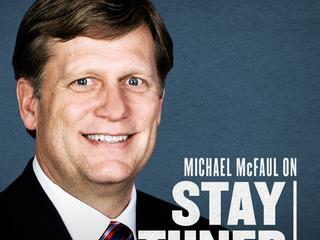 Michael McFaul served as U.S. Ambassador to Russia during Barack Obama's second term. 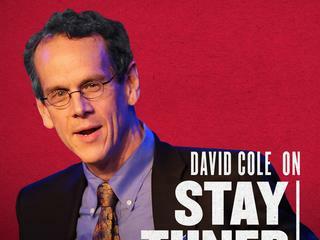 He speaks with Preet about what Vladimir Putin is like in real life. This week we take an inside look at opioids in America. 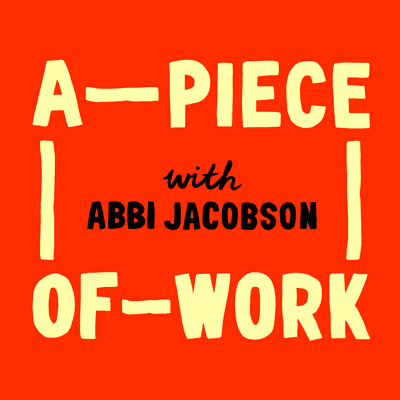 Preet speaks with parent advocate Susan Salomone and Dr. Abigail Herron about the deepening public health crisis. 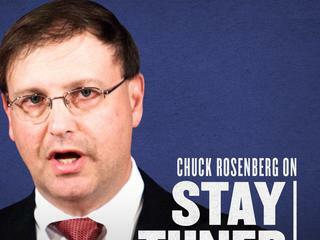 Chuck Rosenberg has done some of the most important jobs in law enforcement, from United States attorney to acting head of the DEA, a job he resigned from last fall. 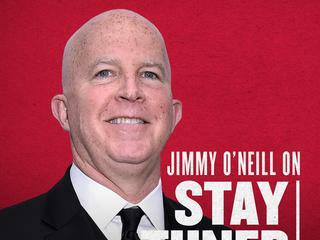 Jimmy O'Neill is the commissioner of the NYPD. 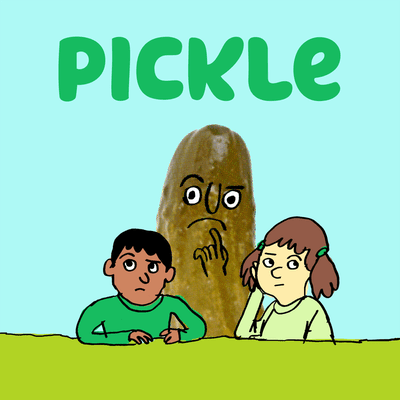 He talks to Preet about his thirty-year career in the police force, how the cops deal with modern challenges like violence in schools. 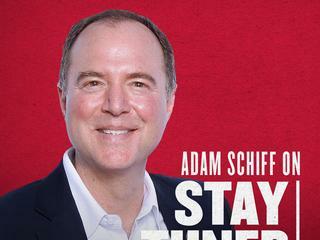 Adam Schiff is the ranking Democrat on the House Intelligence Committee. 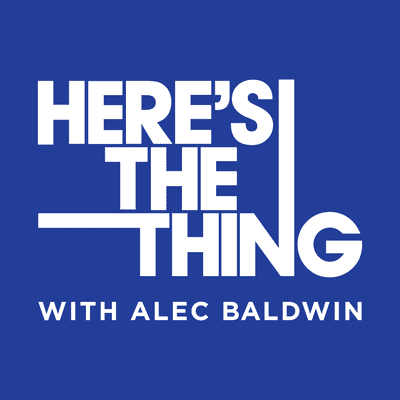 He talks about the notorious Nunes memo, and the Democratic response he helped draft. 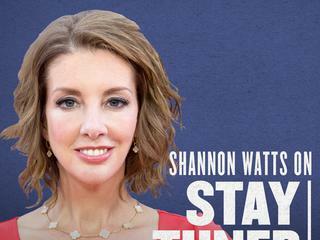 Shannon Watts is the founder of Moms Demand Action, a group dedicated to address gun violence in America. 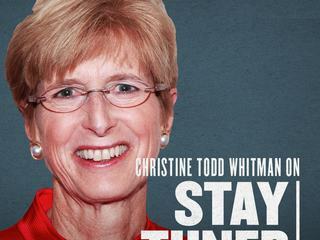 Christine Todd Whitman is the former governor of New Jersey and the EPA Administrator under George W. Bush. 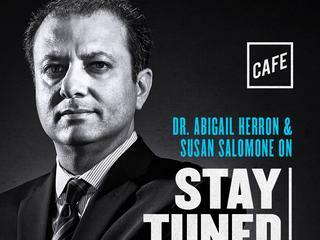 Now she's co-chairing the Democracy Taskforce with Preet.